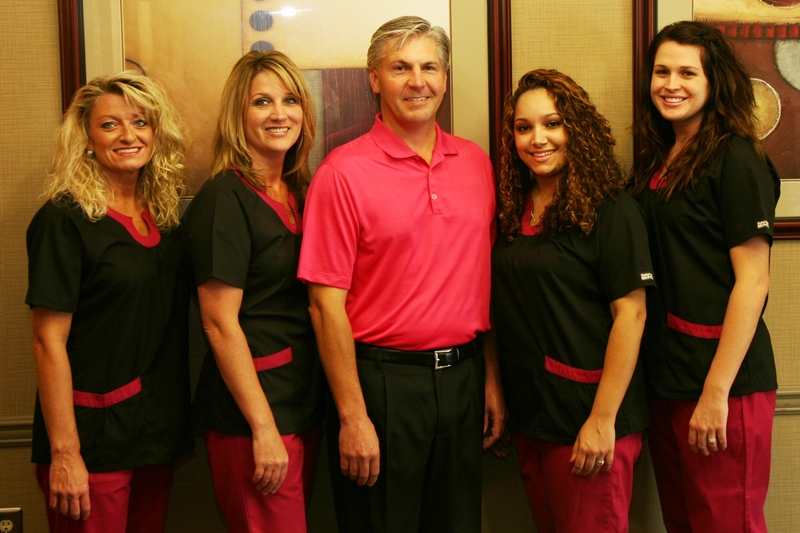 Meet team Glasscock Dental! The office of Dr. David M Glasscock DDS is dedicated to raising money for breast cancer. We will be walking on October 5th. We ask all our patients and friends to join us in this fight. We all know someone who has been affected by this horrible disease. It has especially hit home with family and friends of the Glasscock team. Help us in this fight to eliminate breast cancer. 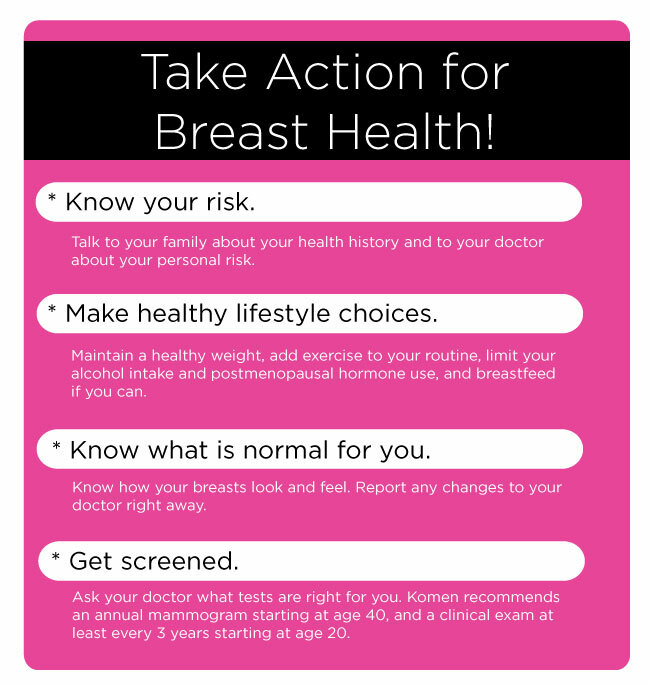 Getting screened regularly is the best way for women to lower their risk of dying from breast cancer. Screening tests can find breast cancer early, when it’s most treatable. Five-year relative survival rates for early stage cancers are up to 99% in the US, versus 74% when Komen started. This entry was posted in Glasscock Dental and tagged breast cancer, Dr. David M Glasscock, Glasscock Dental, run for the cure, susan komen, team glasscock. Bookmark the permalink.